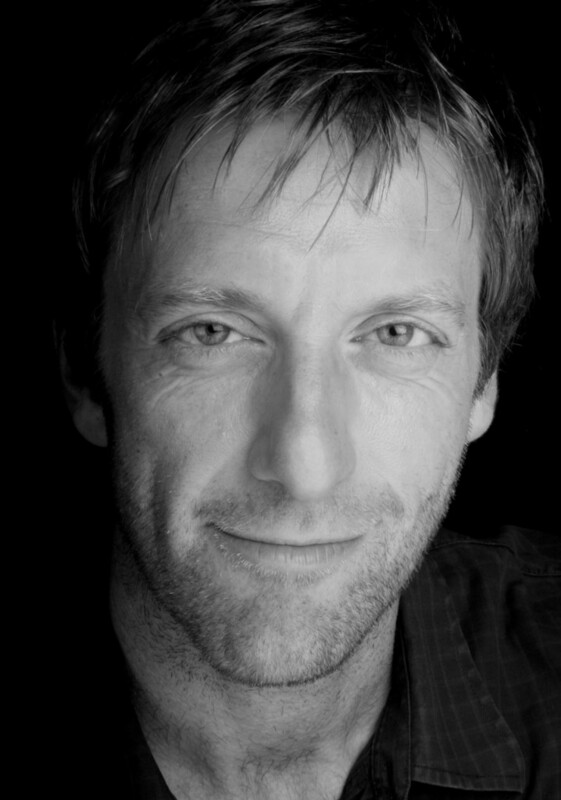 Tom Connolly is an acclaimed filmmaker and writer. 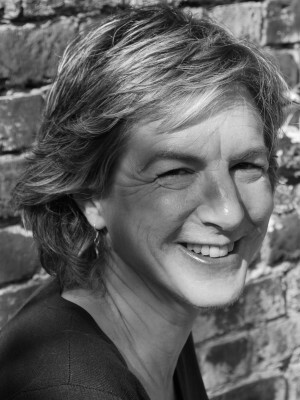 He has directed award-winning short films for the cinema and for Channel 4 and the BBC. 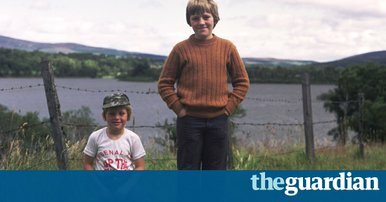 His short stories and radio plays have been broadcast on Radio 4. 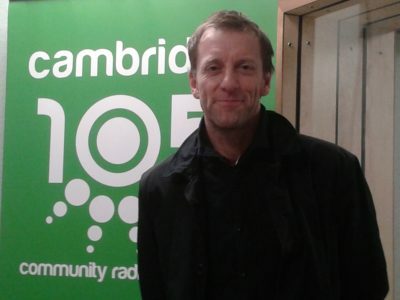 His story ‘The Man in the Lift’ was shortlisted for the Imison Award. 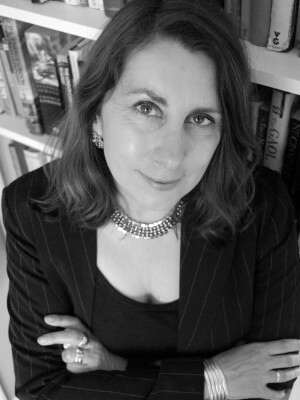 His first novel, The Spider Truces (a Financial Times Book of the Year), was shortlisted for the Waverton Good Read Award and the Writers’ Guild of Great Britain Award, and longlisted for the Desmond Elliott Prize 2011. 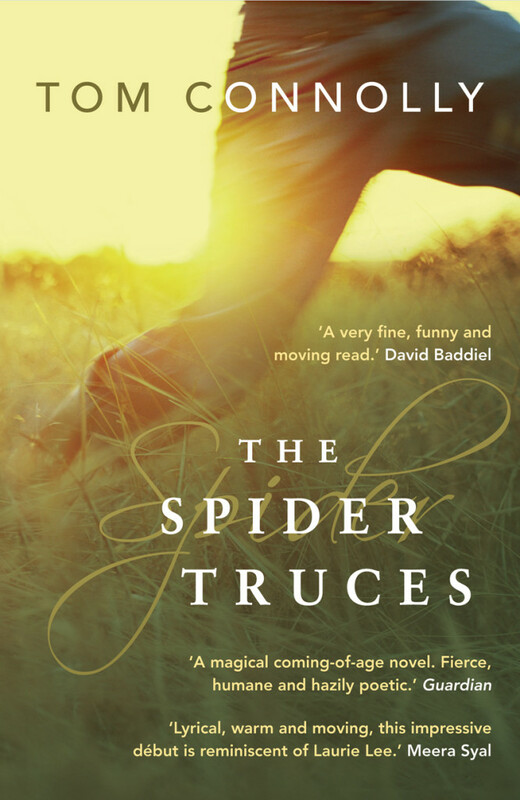 Visit The Spider Truces website. 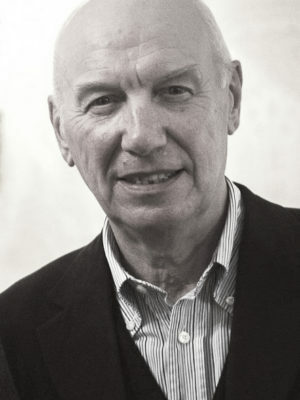 His second novel, Men Like Air, was published in 2016. 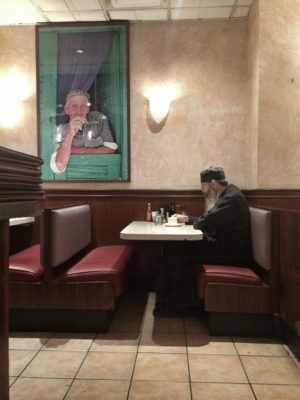 Tripfiction reviews Men Like Air and talks to Tom Connolly as he shares some of his photographs of New York City. 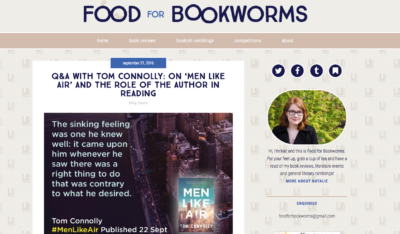 Tom shares insights about Men Like Air and New York City with Natalie from Food for Bookworms. 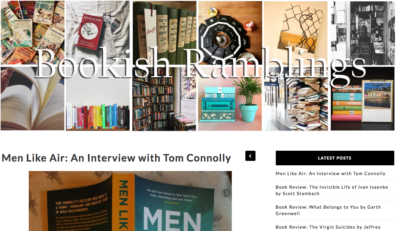 Tom talks about writing Men Like Air to Bookish Ramblings. Tom introduces the characters of Men Like Air and describes some of his (and their) favourite New York films for The Owl on the Bookshelf. 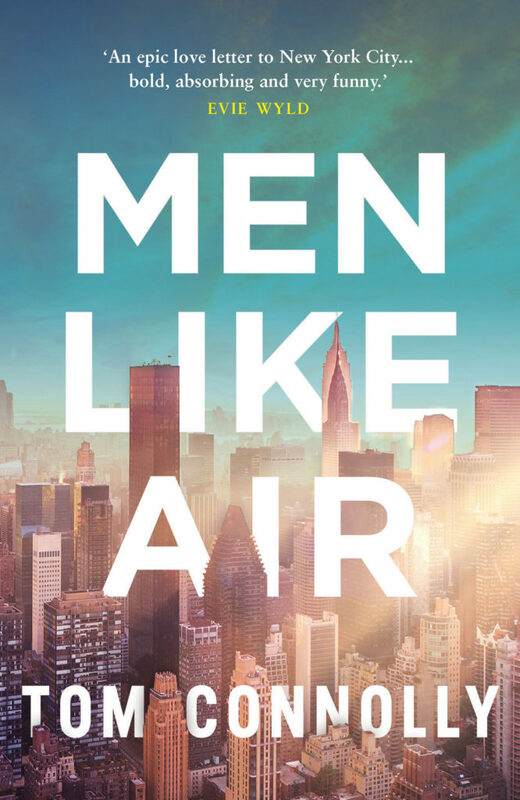 Tom talks to David Hebblethwaite about his inspiration for setting Men Like Air in New York and shares some of his photos of the city in this guest blog for David’s Book World. 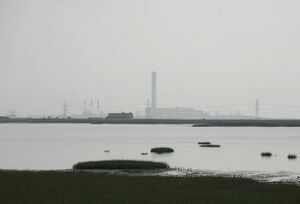 Read Tom Connolly in the Independent on the Kent landscape that inspires his writing. 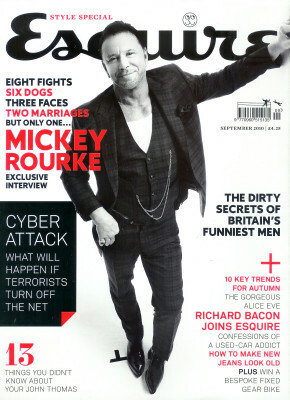 Read Tom Connolly’s short story, On Marsden Street, featured in Esquire magazine.